Tamate Landscaping strives to do their share in terms of reducing their carbon footprint. Little things, if done consistently add up and make a difference. Here you see one of the recycling facilities that we deal with regularly. 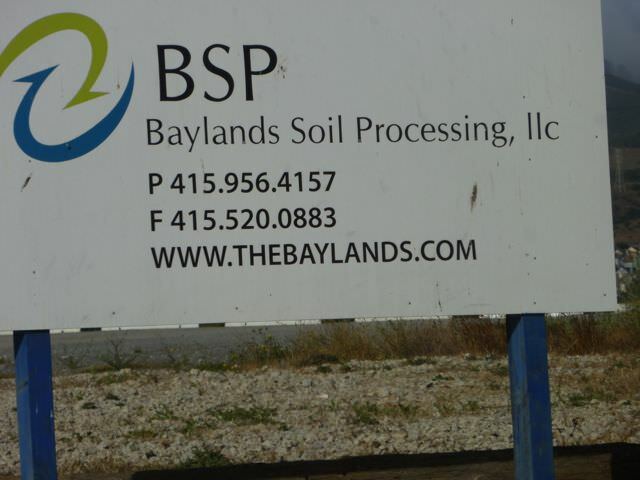 When we excavate concrete during the demolition phase of a project, we sort it and bring it to Baylands Soil Processing. They only take “clean” concrete so it must be sorted. No bricks accepted. BSP then grinds up the concrete and resells it to us and others for use as base rock, drain rock and other construction materials. They are only 5 minutes south of San Francisco so using their services not only saves on our diesel cost but saves tons of diesel in general by not having unrecycled material trucked in from out of the area on big rigs. In addition, it keeps the material out of our landfills. © Copyright @ 2015 Tamate Landscaping. All Right Reserved.